Founded by Drum Workshop, Inc. in 1999, Pacific Drums and Percussion is a progressive drum brand created to provide drums pedals and hardware that feature boutique-inspired, player-friendly features and best-in-class build-quality to more drummers around the globe. 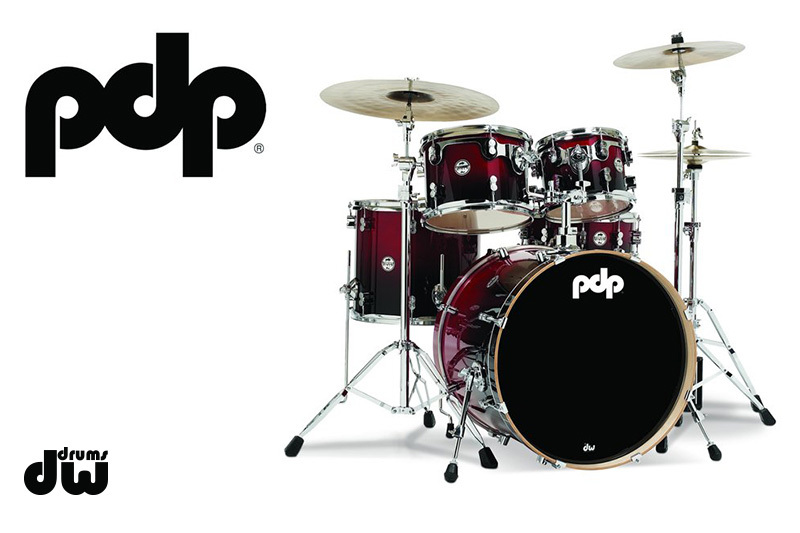 From beginners to touring pros, PDP continues to offer products that are consistent with DW’s mission statement to provide solutions for drummers. The story of Warwick and Framus began in and1946 and, as a result, Warwick can count on a level of skill and craftsmanship from its workforce that few other firms can match. Today Warwick produces a staggering array of instruments with a quality level and consistency that is matched by few instrument makers worldwide. 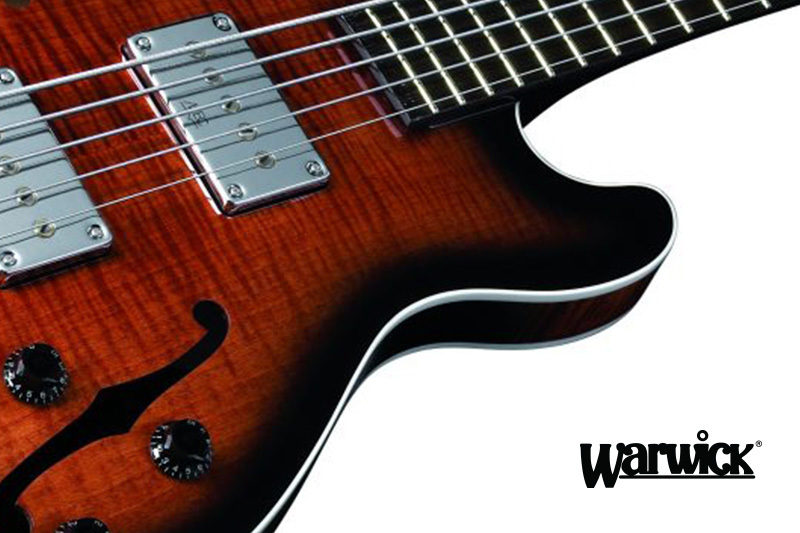 Warwick offers several product lines with more than forty different bass guitars and a huge offering of bass amplifiers, Speaker Cabs and accessories. 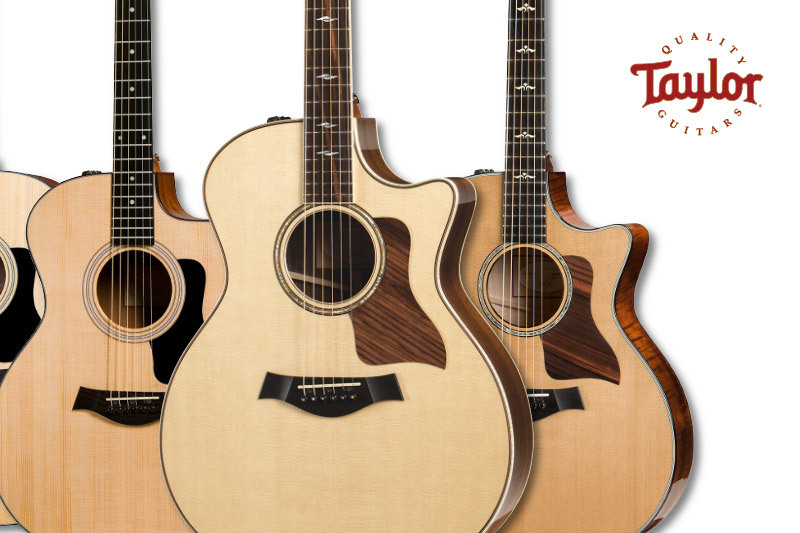 And they added the production of the high-quality Framus guitars as well. 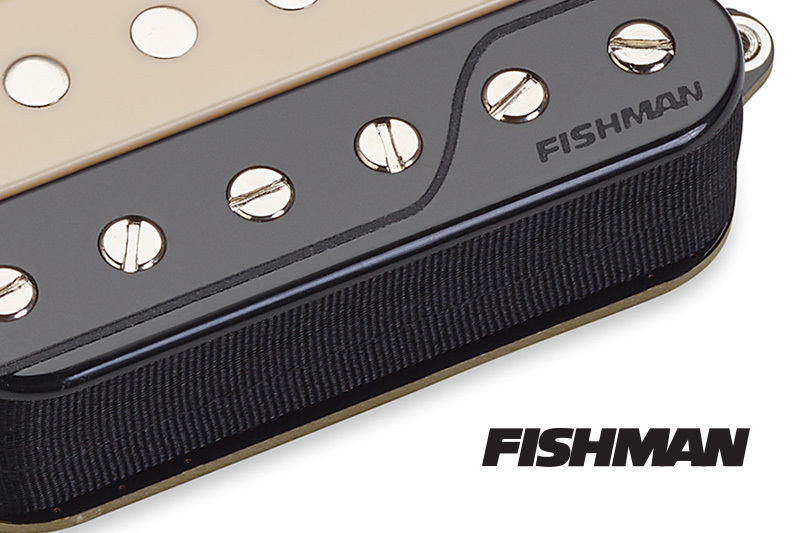 Since the very beginning, Fishman has been about making intricate technologies workable for musicians. Harnessing them in ways that are functional, affordable, robust and repeatable. Fishman believes that music has the power to cross cultures and continents, unifying people through the songs in their hearts and the sounds of their instruments. They are always striving to perform at the highest level, delivering value and quality, and respecting their customers’ hard work and investment in their products. Under a philosophy to support music education and community since 1930, KHS Musical Instruments Co., Ltd., has become one of the largest musical instrument producers in the world today. Incorporating some of the fastest growing brands in the industry, KHS can offer a full line of quality instruments to school music programs and individual players. As a global company, KHS selects the finest materials available and controls all aspects of manufacturing in their state-of-the-art, company-owned factories, ensuring consistently high quality and reliability. 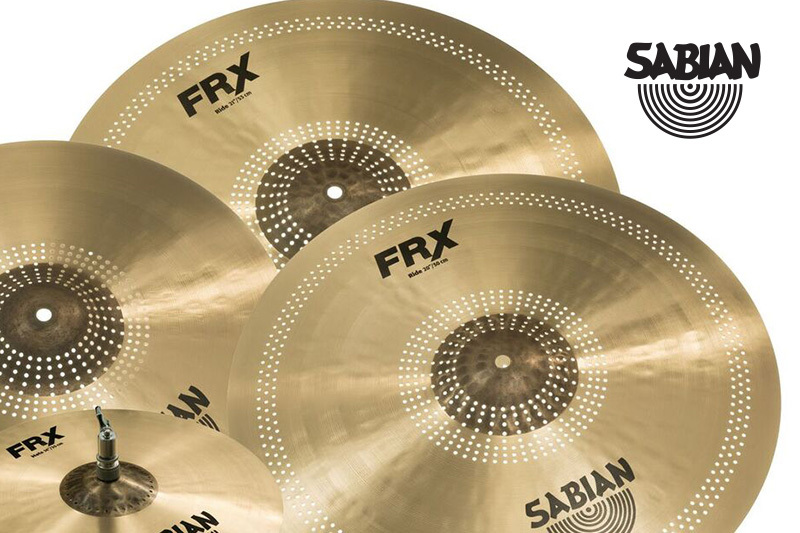 SABIAN was founded in 1981, when Robert Zildjian - one of the world's great names in cymbal making came to the conclusion that drummers needed a better choice of cymbals. Since that time the SABIAN Vault has become a global center for cymbal and sound innovation. And that same SABIAN innovation has resulted in an unprecedented level of choice from the most diverse offering of cymbal design ever available. As a result, modern drummers and percussionists can choose from models that range from vintage to modern, from dark to bright, from traditional to downright eclectic. Founded 1968 by Cliff Cooper in London, Orange Amplifiers is recognized as the one of the premier guitar amplifier companies in the world. From Led Zeppelin to Weezer, musicians flock to the legendary British-style tone produced by their all-tube amps and quality-built speaker cabinets. 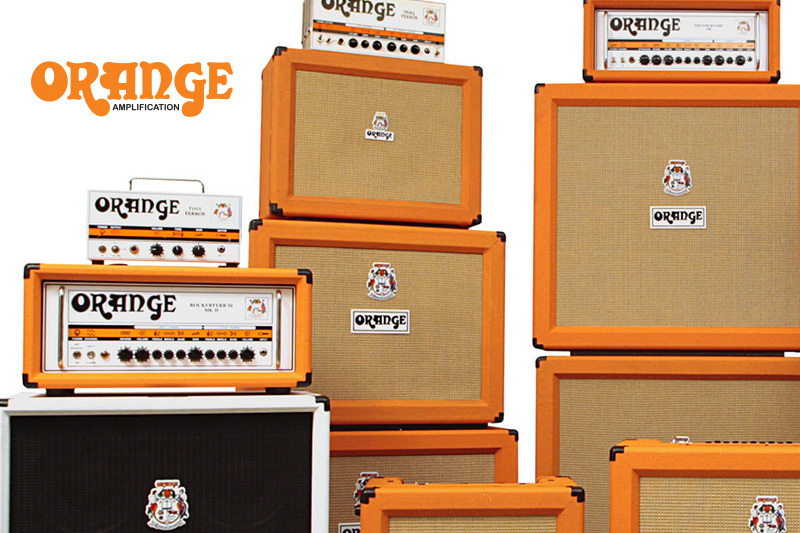 Orange also manufactures amplifiers for bass guitars as well as speaker cabinets for instrument amplifiers and combination amplifiers. 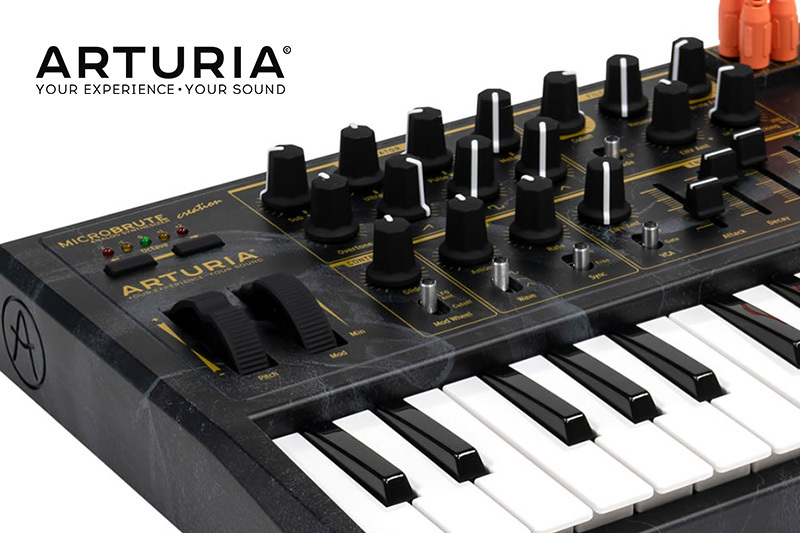 Founded in Grenoble, France, in 1999, Arturia specialises in the development of music software and hardware for professional and amateur musicians. Arturia aim at providing musicians with unique means of creation for unforgettable performances. Focusing on innovation, they strive to integrate the latest advances in computer music research and technology into their products such as software synthesizers, drum machines and analog synthesizers. This involves working closely with partner research institutions, in the development of cutting-edge musical instruments and software. 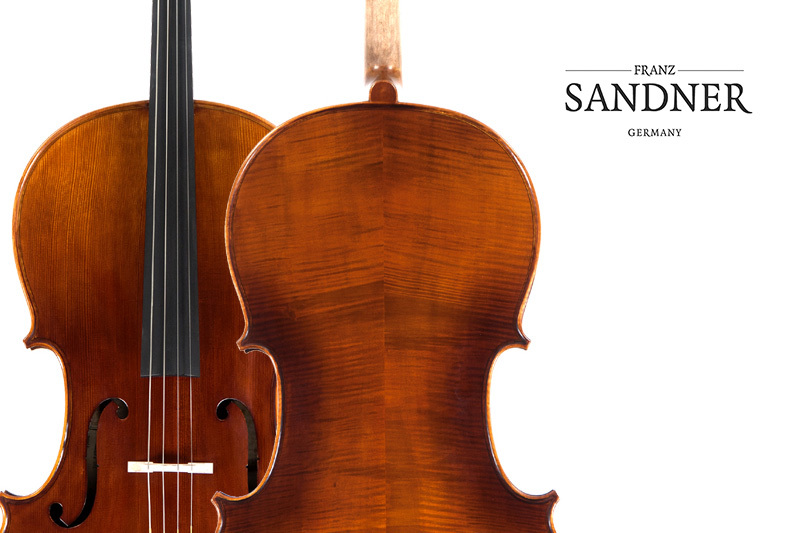 In 1924, Mr. Franz Sandner established his own company in Germany, and with a warm and gentle tone and harmonizing-precision design, Franz Sandner became well-known worldwide for its excelsior manufacturing technique. 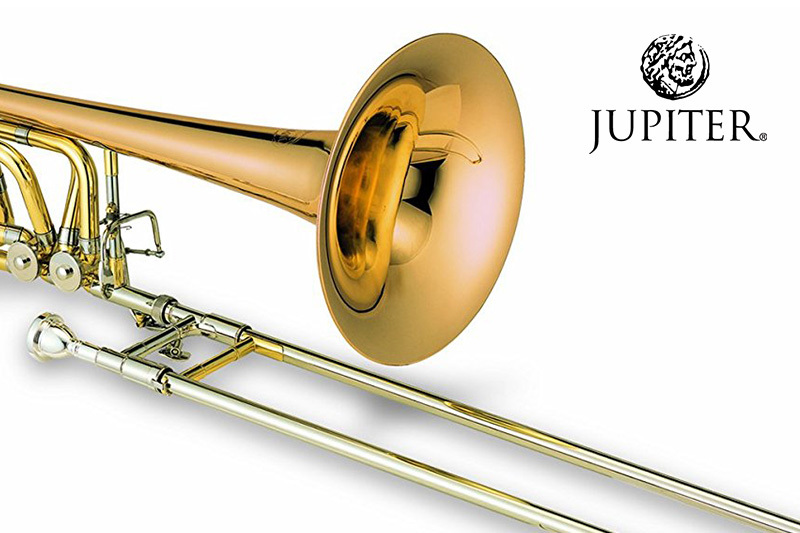 After the Second World War, the company started again like many other musical instrument factories and continued improving its excelsior workmanship. In the 1980s, Sadner began manufacturing violins and guitars, and expanded their musical enterprise to include pianos and wind instruments as well.